The Idaho Democratic State Committee voted on October 14, 2017, at the quarterly meeting in Pocatello, to change from a caucus to a primary to determine voter preference for the Democratic presidential candidates. As the Kootenai County Democratic Chair who was intimately involved in the six-month process to organize the caucus in 2016, I wholehearted applaud this change. In fact, I stressed to the committee which gathered input leading up to this recommendation that I would not again participate in planning another caucus. I am not one who usually issues such an ultimatum. 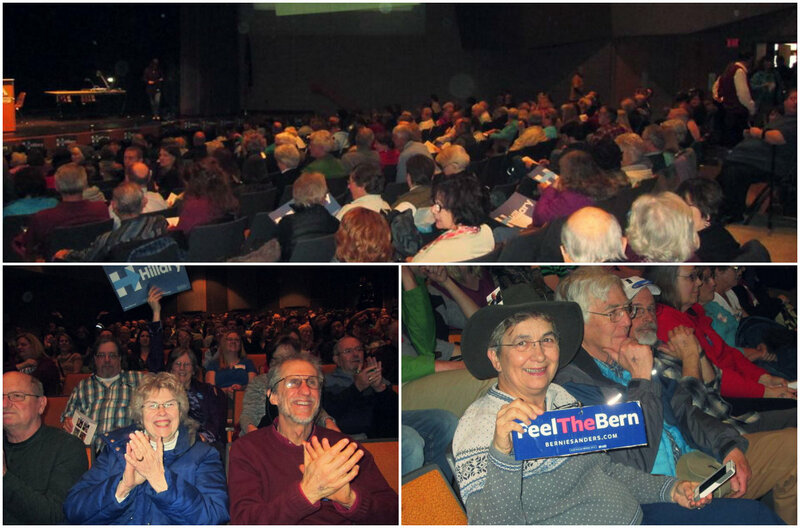 1) Cost: The Kootenai County Caucus site, the North Idaho College Schuller Auditorium, was one of the few places in the county that could accommodate the 1200 people we initially expected. We explored many possibilities leading to the decision to use the NIC facility. The cost was $2500. Because we “passed the hat” at the caucus and took in $2000 our Central Committee had to cover only the balance. We were lucky! The Boise caucus accommodated with difficulty approximately 14,000 attendees for a cost of about $40,000, which was reimbursed only minimally (approximately $2000) through donations. When our early sign-up data indicated that we should expect double our attendance estimate, we found a second site at the North Idaho Fairgrounds. The cost of this site was covered by the campaign committees of both Hillary Clinton and Bernie Sanders. The cost of a primary election, which is the system that is used by the Idaho Republican Party, is covered by Idaho taxpayers and managed by the county elections offices. 2) Voter Confusion: We all had to brush up on the complexities of the caucus process. As we started publicizing the caucus, I started getting daily phone calls from confused voters. The good news is that they knew where they should normally go to vote, and that is what most of them expected to do. All efforts to teach voters the usual process of voting have had an effect. However, in this case, that is not what they were supposed to do to cast their preference vote for Hillary or Bernie. The elections office staff referred all questions about the caucus to us, of course, because they had nothing to do with it. There ensued a twenty-minute conversation to educate the caller about the difference between a caucus and a primary; the difference between a primary versus a general election; and the reasons for a caucus rather than a primary. Confusion was also a factor in the caucus itself among both the organizers and the participants as we struggled to coordinate the two sites via phone and internet as one whole caucus. When does technology work without glitches? 3) Disenfranchisement: Many, many people wanted to participate in choosing Idaho’s Democratic preference for president. Those who did not attend the caucus were deprived of this opportunity due to the usual, legitimate factors: age, medical condition, jobs, travel, etc. They were indeed disenfranchised. Because voting is fundamental to our Democratic process, a basic right and responsibility as a US citizen, I think this consideration over all others should compel us to use the primary system. 4) Grassroots activism: The most potent reason for a caucus is the chance for citizens to gather to advocate for their candidate and perhaps convince others to join their cause. This is indeed an exhilarating experience for those who participate in doing so. The sheer size of the audience and the limitations imposed ( by the fire department, who watched from behind the scenes) to assure the safety of the crowd precluded the chance for every audience member to participate in this process. Instead, we had to choose a few representatives to speak for the whole crowd. The Kootenai County Fairgrounds site afforded this activity more effectively, but standing fatigue became a factor for some. For some, the whole process was confusing and fatiguing, as votes were counted and recounted. By the time delegate selection process started, most of the crowd had gone home. At the actual delegate selection, those who are really engaged in the process give their speeches to advocate for themselves to attend the state convention. 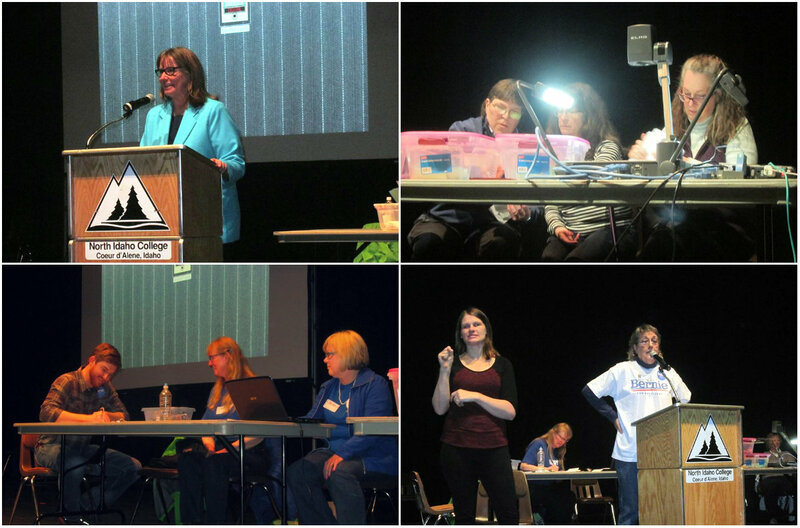 At the state convention, delegates are chosen by the county delegates to represent Idaho at the national nominating convention. The primary system adopted by the SCC still includes a caucus-like step for voters to choose the delegates to attend the state convention. The number of delegates for each candidate will still be determined by the proportion of primary votes for each candidate. This step may be called a “county convention” rather than a “caucus” to help remove the confusion that will inevitably arise if that term is used. 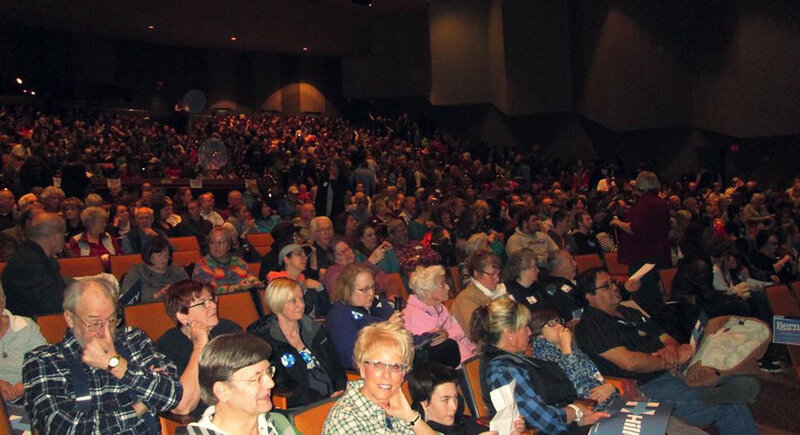 A county convention to choose delegates will be much more manageable and require a much smaller, less expensive, and more easily acquired venue. Those who enjoy the grassroots nature of a caucus will still be able to do that. I very much look forward to the new process and will gladly help organize the county convention.